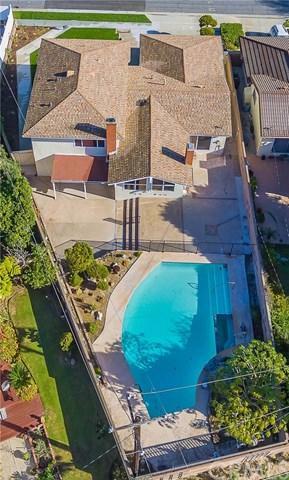 2884 W 230th Street, Torrance, CA 90505 (#300966976) :: Ascent Real Estate, Inc.
Be lucky owner to purchase one of kind property within few blocks from highly desired Hickory Elementary school and Marble Estates. Floor plan allows plenty of natural lights through multiple south facing windows and privacy from neighbors. Exceptionally renovated with new flooring, new kitchen cabinet, counter top, new windows, new bathrooms, new double door, and etc. One of the largest lot in area with pool and security gate. Two separate side gates and paved to access backyard and lower level bedroom. Be lucky owner to purchase one of kind property within few blocks from highly desired Hickory Elementary school and Marble Estates. Floor plan allows plenty of natural lights through multiple south facing windows and privacy from neighbors. 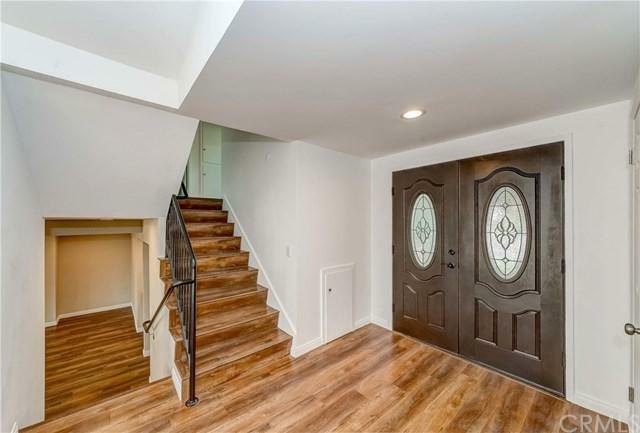 Exceptionally renovated with new flooring, new kitchen cabinet, counter top, new windows, new bathrooms, new double door, and etc. One of the largest lot in area with pool and security gate. Two separate side gates and paved to access backyard and lower level bedroom. 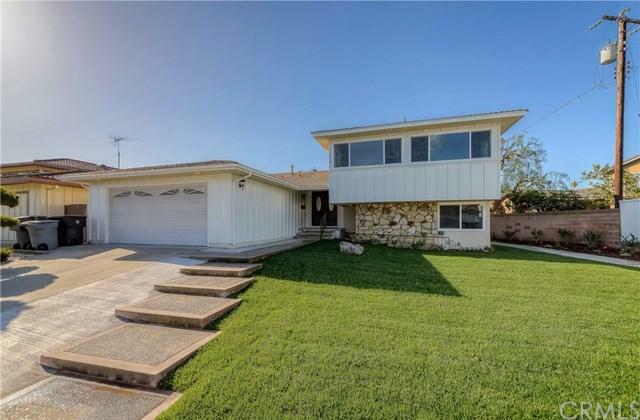 Landscape for both front and backyard makes this place very ideal for family with kids. All renovations were done with intent to move in, but changed mind. Will not move in. Seller wants to disclose that previous owner had passed peacefully.